Three former UN insiders on the future of the world's most ambitious organisation. 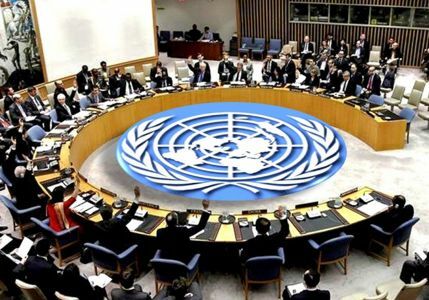 Whether it be the war in Iraq, the NATO wars against Yugoslavia and Libya, the war in Syria or the current conflict in Venezuela - the inability of the UN Security Council to prevent wars and resolve conflicts peacefully leaves many in doubt about the organisation. When after the Second World War the United Nations was founded by the victorious Allies to secure peace, Roosevelt, Churchill and Stalin placed a Security Council at the top -- a body dominated by five permanent members, a “trusteeship of the strong”. These powerful nations had to shoulder the burden of peacekeeping and to ensure that wars of aggression would never happen again. The UN Charter declared the prohibition of the use of military force and of the interference in the affairs of other states the central principles. The reality is different. Even though the UN Security Council has achieved undeniable success-es, it is shaped, often paralyzed and not infrequently abused by the classic interest politics of the great powers. It is dominated by the USA, most of the time supported by the two Western European permanent members, France and Great Britain. Since the end of the Cold War, the UN Security Council has drastically increased its activity and supremacy. But whether it be armament, nuclear weapons, unilateral economic blockades or military inter-ventions - often veto powers themselves are involved, where United Nations initiatives are ur-gently needed to overcome dangerous crises. On the other hand, from a historical perspective, the UN and especially the Security Council seem to be an impressive progress, measured against the conditions before 1945 and the work of the League of Nations. But are they really “the best we can get”, as it is often said, in view of the power relations? Hans v. Sponeck will begin his talk speaking about his experiences with the Security Council and outlining some initial ideas for urgently needed reforms. James Paul will then discuss in more detail the working methods of the Security Council and the steep hierarchy that prevails in the Council. On the basis of his reform efforts to date, he will discuss the directions in which the Council could develop in the future and the opportuni-ties for democratic change that would be needed to enable the UN to really work for peace. 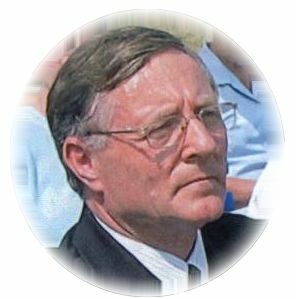 Hans-Christof von Sponeck worked for the United Nations at various locations from 1968, including as head of the UN offices in Pakistan and India. In 1998, as UN Coordinator and Assistant Secretary-General, he took responsibility for the humanitarian programme "Oil for Food" in Iraq. He resigned in February 2000 in protest against the UN Security Council's sanctions policy. 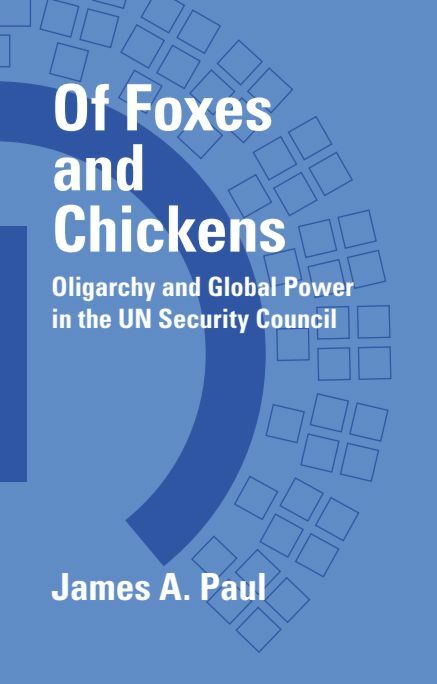 James (Jim) Paul is author of the recent book Of Foxes and Chickens, a critical study of the UN Security Council, based on eighteen years of close scrutiny of the Council as Executive Director of Global Policy Forum in New York and as founding Chair of the NGO Working Group on the Security Council. Jim has spent most of his career in the NGO sector, working on peace, justice and human rights projects. 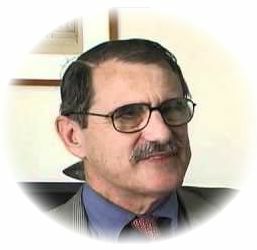 Prior to GPF, he worked for an extended period for the Middle East Research and Information Project (MERIP) and served finally as its Executive Director. In addition to Foxes and Chickens, Jim is also author of War and Occupation in Iraq, Syria Unmasked and Humanity Comes of Age. He has written more than a hundred articles and policy papers. For more than a decade, he served as an editor of the Oxford Companion to Politics of the World. 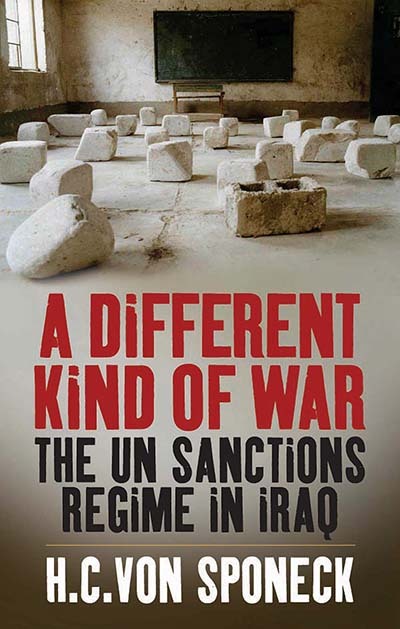 He was Co-Chair of the NGO Working Group on Iraq at the UN. He was also convener of the NGO Working Group on Food & Hunger. He has given many lectures and media interviews and has previously spoken in Germany at events in Hamburg, Hanover, Bonn, Cologne, Pottsdam and Berlin. His Ph.D. is from New York University and he also has degrees from Harvard and Oxford.